These lyrics is kinda familiar because of McDonalds commercial jingle, Moira dela Torre is the voice behind this awesome and inspirational song called “Hooray for today”, still searching if she also write the said song (but if you do know please hit the comment section). 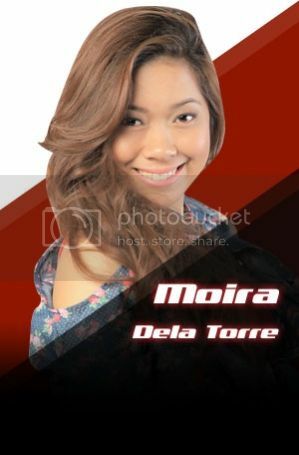 Moira dela Torre is now one of the finalists in The Voice Philippines and next to Rhada of Kulay Band I am also routing on her on that show, I so love how she sings her jingle. Moira is born to be a music artist in fact she also does a lot of covers and voice dubbing animation using fender super champ x2. She is only 19 years old and hopefully she can deal a record offer after the show.